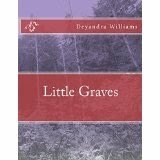 Welcome to Donald Conlee's funeral! Your presence is required as we mourn the death of a brilliant scientist, Donald Conlee. Wait there's a problem! All hell is breaking loose! Is Don really dead or is this the dawn of his DEAD afterlife? 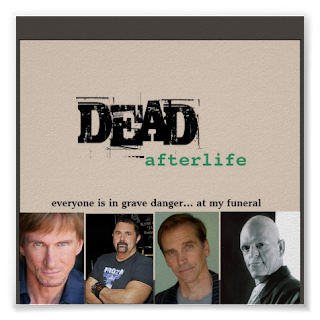 The answers may lie among the Superstars of DEAD afterlife starring: Michael Berryman, Kane Hodder, Bill Moseley, Bill Oberst Jr., Austin Idol, Liana Mendoza, Trae Ireland, Andy Gates and YOU! My name is Michael Joy. Many of you may have heard my name because I manage and write for Horrornews.net and a blog called Unexplained Confidential. If you don't know me, allow me to introduce myself. I’m a movie geek.